However, you may not have to travel to a different country if all of the test dates are full because people change their GMAT test dates every day. 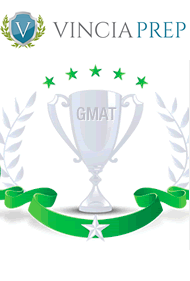 In fact, the availabilities change every couple of hours on the official GMAT website, MBA.com. So if you don’t currently see a time that you like, check the site regularly and you may be able to register for a different time. As a last bit of advice, if you need to change your test date make sure that you change it at least seven days before your exam. If you wait until right before you are supposed to take the GMAT (or within 7 days of taking the test) you'll have to pay the full $250 to reschedule.